You can scroll trough all Your playrounds on Your account, so check if you can find the gameorund that is over £5. Oh, that is very unfortunate. If that spin is the only spin over £5, and you did it by a mistake and not aware of it, i'd think it's very harsh for them yo confiscate your winnings (even though the terms states they are allowed to). It' clearly that you by no mean play over £5 during your session, and this was one mistake. Fingers crossed you will get your winnings, if not we can state that Casimba use the terms for everything it's worth - no matter what. Damn over 24c i would hope they would let it slide but since it was a winning spin it a tough one.. I bet you did the £5,24 as a 'respin on the reels unfortunately you did break terms by 24p which is quite harsh in my opinion. 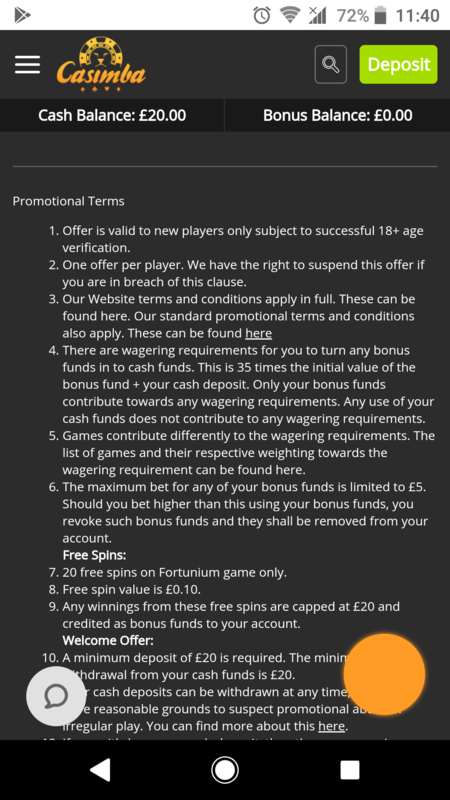 it does say £5 min and you must read all rules of terms otherwise casinos will just use this against you in the future. strictly when u play with bonus money always have the tab of the terms and check it frequently when playing. games max bet etc. how much was the withdrawal? Just don't play at any white hat gaming again I wouldn't if they gonna be picky over 24p for a error spin. if you had don't it like 1000x spins maybe they'd be in their right but for a small cash out it seems picky. 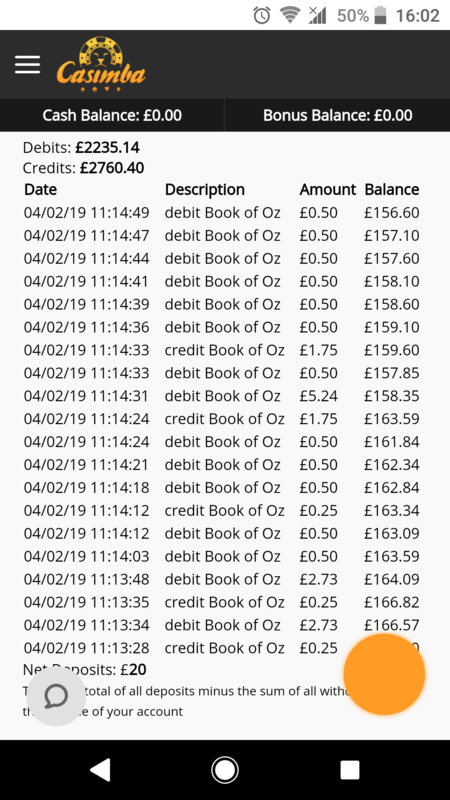 don't just accept that you lost, you may have a case submit a ticket on askgamblers as it's a smallish cashout they may offer you good will suggestion e.g half the winnings I don't know. in your writing be truthful just explain it was an error and how can they penalise you over £0.24p spin just explain properly. Well I sent them an email saying I have found the game (BOOK OF OZ) and didn't have any idea that had happened I must have miss clicked the respin button on the game that really wasn't my fault I had no idea I read the full promo terms and new that 5 pounds was the max hence why I didn't do anything over 5 pound the said Good Day Daniel. We would like to confirm receipt of your feedback and we have now escalated it off to the relevant department for further review and your feedback will be taken into consideration as they once again review the decision made. 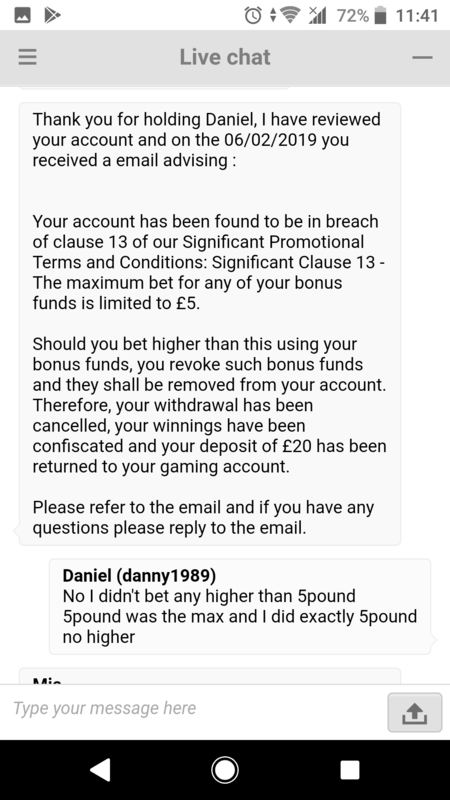 this means in a nice way case closed, but when you submit a complaint online to askgamblers they will challenge it for you, when you submit one make sure its under 'bonus terms violation' explain to them they will respond to you there £400 is still worth chasing. even if not full amount maybe with some support you can get something. 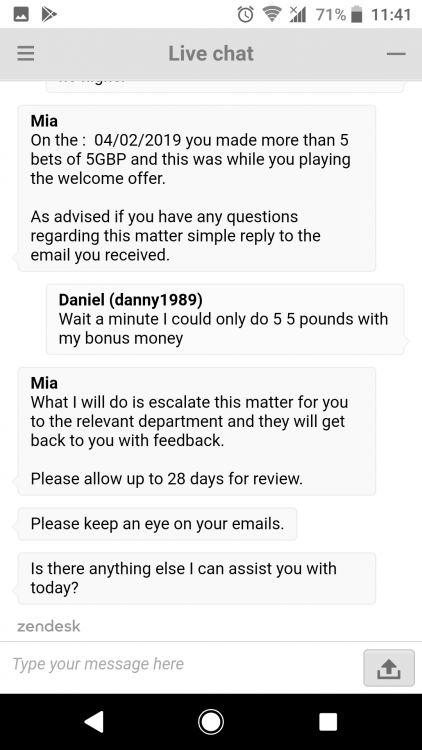 In my experience dealing with complaints in the WHG/Caddell group, they are very strict and rarely side with the player even on a minor issue like this. I'm happy to take this complaint on for you if you don't get anywhere. 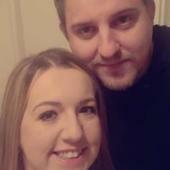 I have the manager of Casimba on Skype so drop me a PM at any point.